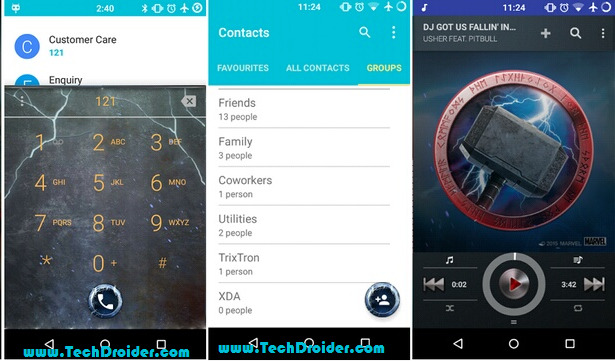 Thor Avengers theme is finally available for Cyanogenmod 12 Custom roms . The theme is based on Samsung Galaxy S6 iron man edition and is ported by ThunderSky7 ( xda developer ) . Thor theme is awesome and users who likes other Avengers characters can install their theme also . 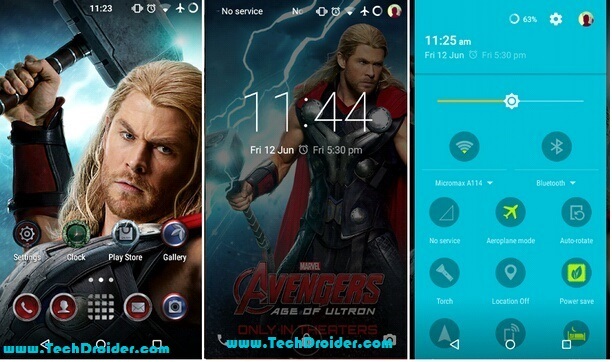 The developer has ported all the avengers theme for Cyanogenmod 12 Roms . For Installing this theme , One just need to have Cyanogenmod 12 Installed on their Smartphone . 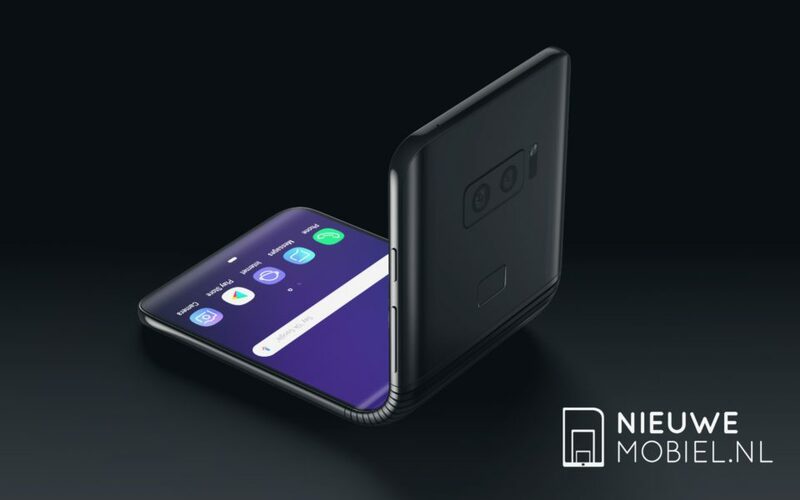 Some Smartphone which comes with Pre installed Cm12 like OnePlus One , Micromax YU Yureka , Micromax YU Yuphoria can directly Install the theme . Step 1. 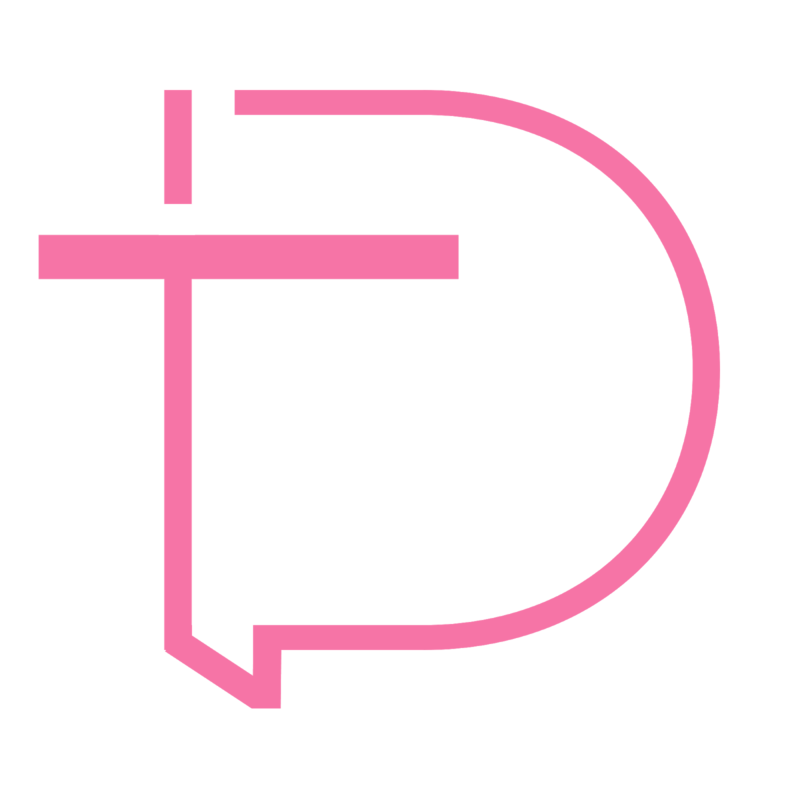 Download The Theme from below . Step 2. Install it as normal .apk app on your Android Smartphone running on Cyanogenmod 12 . Step 3. Go to Settings > Theme chooser and Select the Theme you downloaded following Step 1. Step 4. Choose All the options in the Theme and Select Apply . Your favorite Avengers theme will be applied ! First you have to extract the .7z file and install the apk !